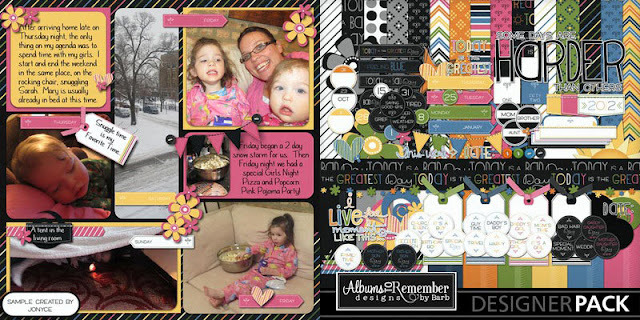 This month we will be creating layouts with 6 photos. It sounds like a lot but with a little creativity you can easily do it. 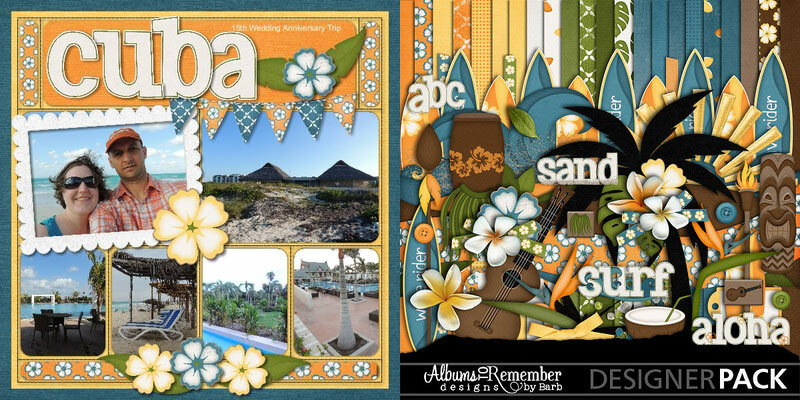 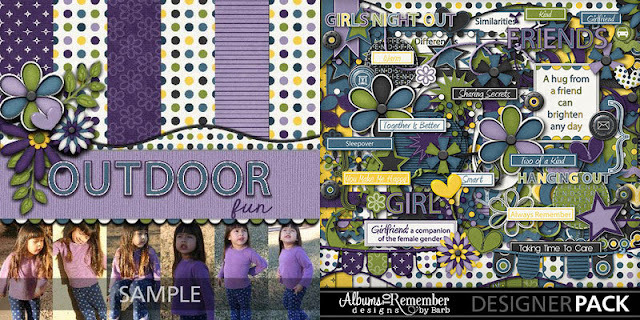 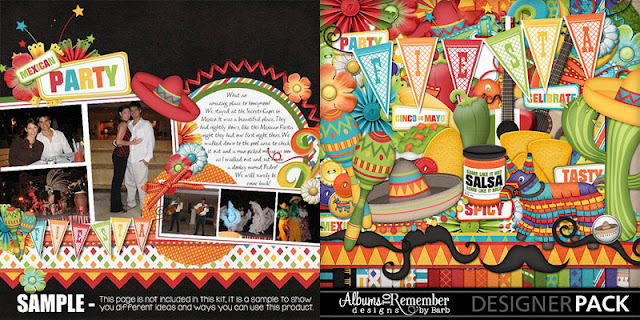 Two large photos with a strip of four photos below or above is a classic way to add 6 photos to your page.Kit used is Hawaii Tropics.